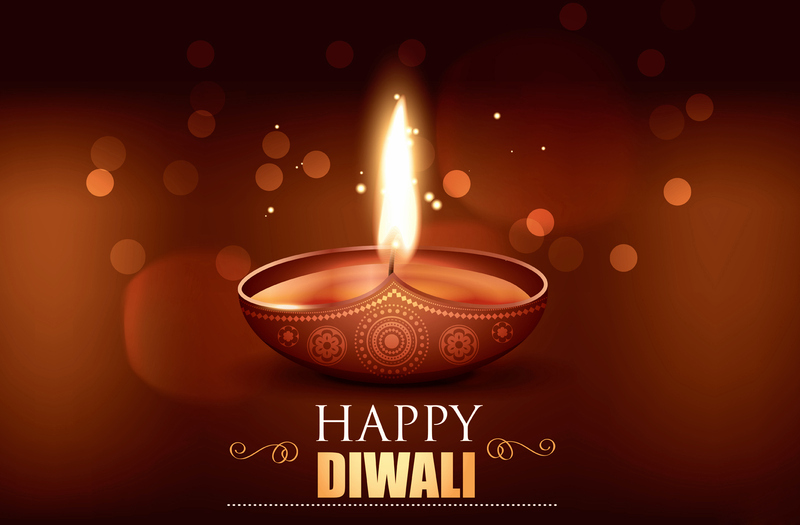 Diwali, the festival of light, is celebrated every year with glamour and brightness in India. The festival runs for five long days with each day having its own religious and cultural significance. Though Diwali is celebrated in a number of places in and out India, the festival follows similar tradition everywhere. One such custom can be quoted as the exchange of gifts between loved ones to appreciate the care they have for each other. Buying gifts for Diwali is a must among many communities, with some even wearing new clothes to celebrate the auspicious occasion. 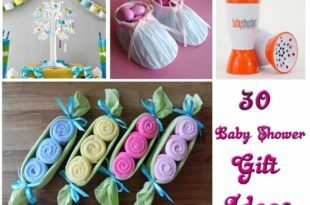 As selecting gifts for friends and family can be quite difficult to deal with, we have come up with 20 exceptional gift ideas for Diwali to suggest you remarkable yet unusual gifts for your loved ones. 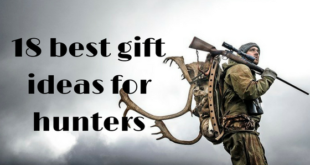 Men’s Apparel: If you are considering gifts for the male members of your family, the range of ethnic wear of leading brands like Peter England and Lombard is sure to serve your purpose very well. You can select from a wide collection of waist coats, cotton and polyester kurtas or blended gilets to bring about a smile on their face. We recommend the Lombard Men’s Cotton Kurta for the very purpose of gifting, this Diwali. 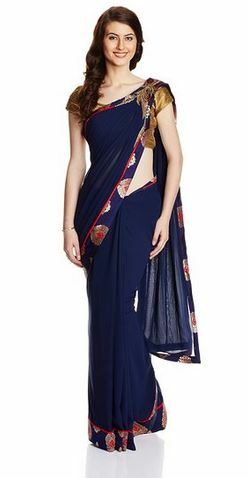 Sarees: Indian women look best when they wear traditional garments like Sarees which promptly defines our customs. Sarees can, thus, be considered as great gifts for the feminine half of your family. A wide range of ethnic, designer and printed Sarees to choose from, nothing can be more promising this festive season. Footwear: Like it done in the traditional way? Gift the sturdy males of your family a bright pair of Mojaris that suits extremely well with the celebration of Diwali. 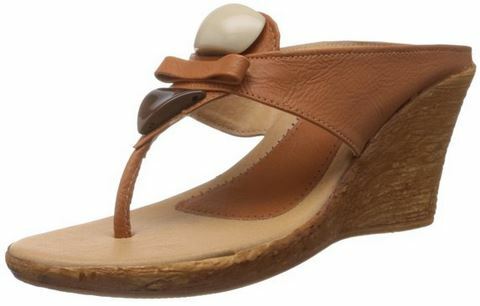 These shoes are so beautifully designed that slipping on to them makes anyone seem like an aristocrat. To win their hearts with your choice of gift, the Rangaar Men’s Juttis and Mojaris can be one of the best options for gift ideas for Diwali. Watches: No matter what time of the year it is, watches serve as elegant companions and attract anyone in near proximity. There’s no specific occasion to gift a watch and so, you can opt for buying a stunning Unisex watch for anyone in the family or for a close friend and light up his/her celebrations with your love. 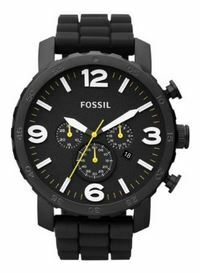 Choose from a wide range of Watches to suit your demands. 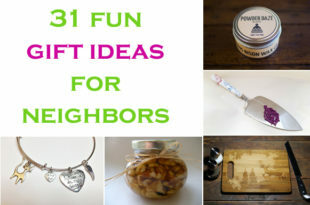 Lanterns: Nothing can be brighter than gifting light on the festival of lights. 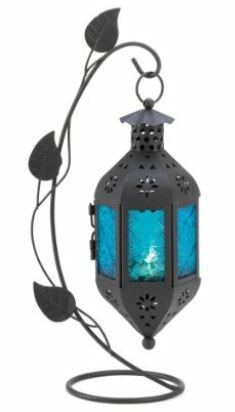 A pure collection of ethnic lanterns not only serve as excellent additions to home décor but also as a great gift for anyone in the family. He/she would surely appreciate your effort and remember you every time they turn on the Lantern. Candles: Candles can be often seen as elements of home décor as they add to the beauty and simplicity of the surroundings. Thus, gifting candles to friends and relatives is one of our primary Diwali gift suggestions as they are not regulated by age or gender. 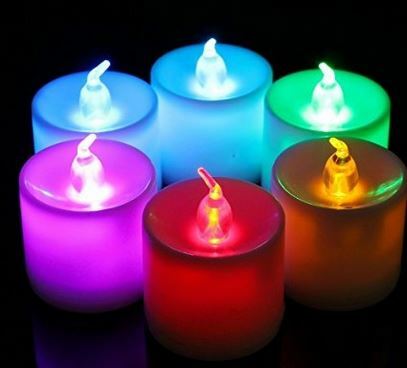 To add to that, candles are considered holy during Diwali which makes up a great reason for buying the 7-color changing led tea light candles. Ethnic Jewellery: Jewellery and Dhanteras are two sides of the same coin. It’s a custom to buy something made up of metal to worship Lord Kuber for his wealth on the eve of Dhanteras and you can help someone in your family do the same by gifting her an excellent collection of Ethnic Jewellery. 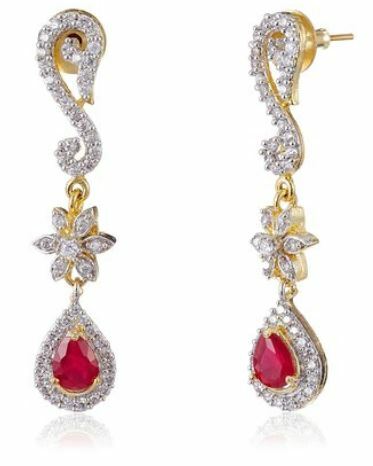 This type of Jewellery are cheaper than gold and diamond jewelries and adds to the elegance of anyone who sports it on the day of celebration. Festive Clutches: As because it is Diwali, girls love to go out to boast their elegance and also to light crackers, the latter being the secondary objective. In such a scenario, buying a colorful festive clutch for someone in your family or for a dear friend is one of the best gifts you can consider this Diwali. The Favola Women’s Clutch is a great example of aristocracy mixed with the essence of festivity. Designer Footwear: For the women who love to flaunt, you can buy a pair of designer footwear to help them sync with the latest trend. So, in order to win a woman’s heart this Diwali, focus on her feet. Consider the best from a wide range of Designer Footwear specially categorized to serve the purpose of Diwali. Sweet Gift Hampers: No matter how sweetly you talk, the celebrations remain incomplete without the exchange of real sweets with family members. Diwali is surely one of the best festivals that you can celebrate with your family and hence, don’t even lose a single moment of the fun. 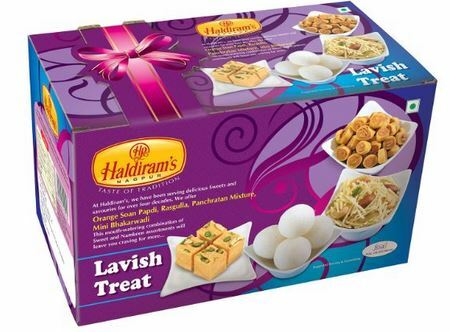 As family gatherings have become an integral part of Diwali celebrations, lighten up everyone’s mood with the Haldiram’s Lavish Treat Diwali Sweets Gift Pack. Chocolate Gift Boxes: Chocolates are meant for every festival and nothing can be sweeter than gifting chocolates on a special day. When it comes to Diwali, the festival brings close the sweetest relationship in the world, i.e., the one shared between brothers and sisters. If you are considering a special gift for your sibling, gifting chocolates to him/her is a great way to win his/her love and affection. 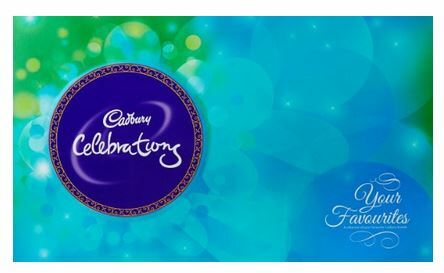 Celebrate Diwali with Cadbury Celebrations and prove to your sibling that he/she means the world to you. Assorted Dry Fruits collection: The sweeter the package, the better it is. Considering a hand-picked collection of dry fruits that has been assorted with all the love you have for your family and friends, is perhaps one of the best gifts you can buy for anyone you care about. The Dry Fruits Collections are not only budget regulated but are of excellent quality and above all, fresh. 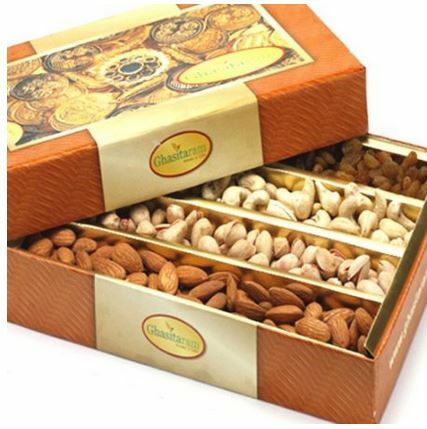 The Ghasitaram’s Dry Fruit Boxset is one of the top-selling assorted dry fruits collection of this year. Playing Cards: They may seem as unusual gifts for Diwali but a prevalent local proverb narrates that a Diwali gathering is incomplete without cards and hence, buying the same for someone in your family would not only overwhelm him with joy but would also serve as a means of entertainment for the evening. 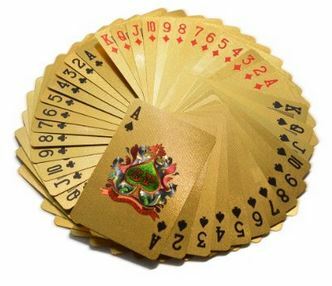 The Stonkraft Gold Plated Playing Cards are a great way to make the evening memorable. 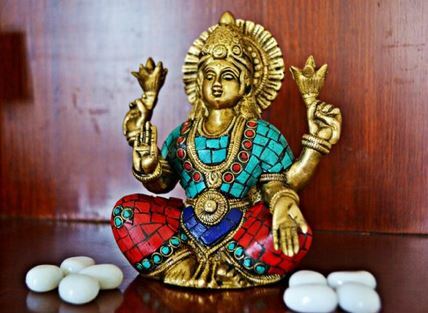 Laxmi Idols: As Diwali follows the tradition of worshipping Goddess Laxmi to pray for the well-being and prosperity of the family, gifting a Laxmi Idol can be considered as one of the best Diwali gift suggestions. 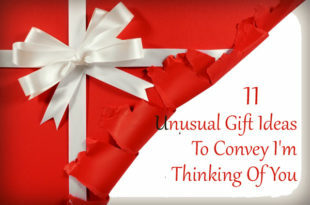 The elders in your family would love the way you think for them and appreciate your effort with excellent gifts in return. The Goddess Lakshmi Idol is thus a great gifting option, this Diwali. 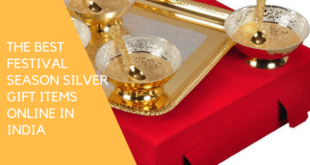 Puja Thalis: For elder women in your family, nothing can come as handy as a ready-to-use Puja Thali that’s has been especially made for worshipping Goddess Laxmi on the eve of Diwali. 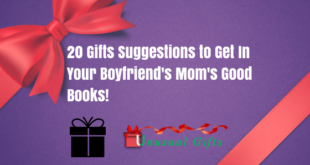 You would instantly be considered as the most sensible person of the family and the feminine half of your house would love your efforts. 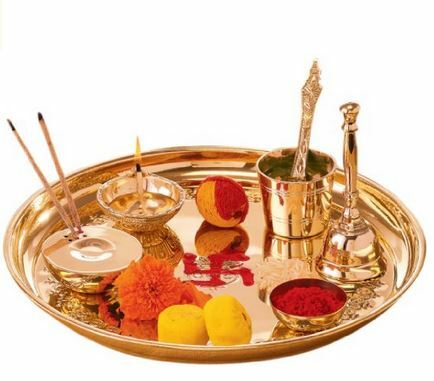 The Borosil Brass Puja Thali is surely one of the best and most complete Puja Thalis available. Perfumes: When it comes to Diwali, wearing new clothes on the auspicious eve has become an emerging tradition. 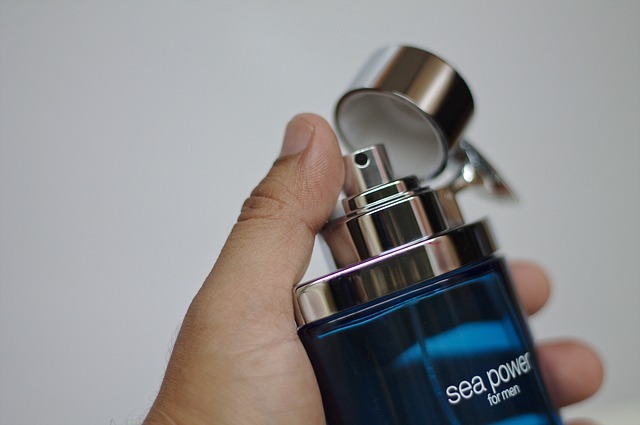 But no matter how well you dress for the eve, your glamour is incomplete without a few sprays of a sweet Perfume. You can consider the same for a close friend with whom you have planned to go out to celebrate. 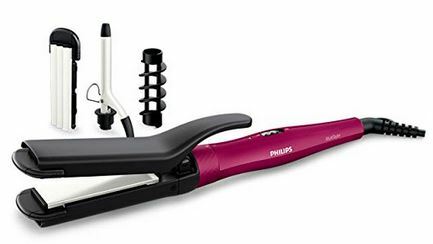 Hair accessories: It’s time to make your sister understand that every time you have quarreled with her for taking an unusually long time to mend her hair, you have appreciated her beauty. Buying Hair accessories like hair dryers or hair straighteners for her can be the best thing you have ever gifted her on Diwali and she would surely feel blessed to have a brother like you. 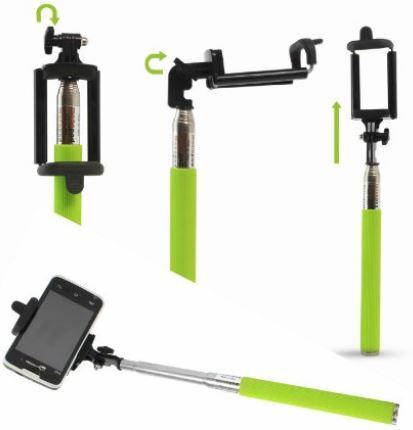 Mobiles: Mobiles can be considered as a perfect gift for anyone on the happening eve of Diwali owing to the fact that it is a necessary commodity of day to day life. 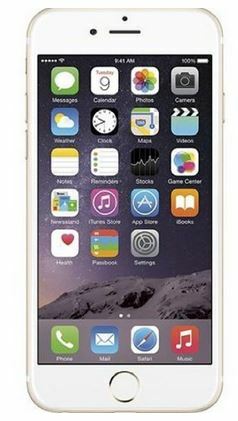 With heavy discounts being served on Mobiles especially for Diwali, don’t hesitate any further before buying one for your loved ones. 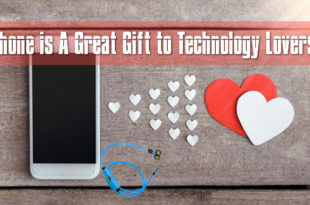 Mobile Accessories: If you have a tight budget and cannot afford to buy a new mobile for someone you love, gift him/her a beautiful Mobile Accessory like a designer back cover or a magnetic flip cover to make him/her feel special on Diwali. 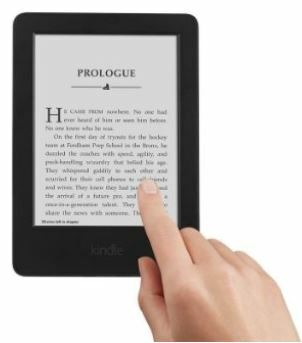 Amazon Kindle: Turn someone into a Kindle reader by gifting him/her an Amazon Kindle that promises to serve equal temperament and fun of reading real books. Though you require a substantial budget for the same, it’s surely a one-time investment for the whole family. 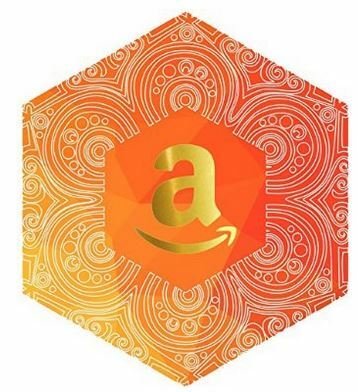 Amazon Shine Gift Cards: If you still think that the person on the other side won’t love the gift you chose heartily, grant them the power to buy the gifts of their own choice by gifting them the elegantly designed Amazon Shine Gift Card that has been specially customized to look brighter on Diwali.